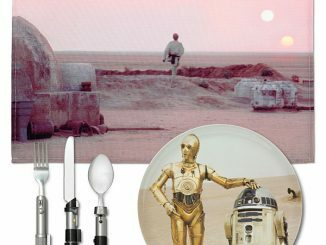 Nothing says that you are a Star Wars fan like wearing the twin suns of Tatooine. 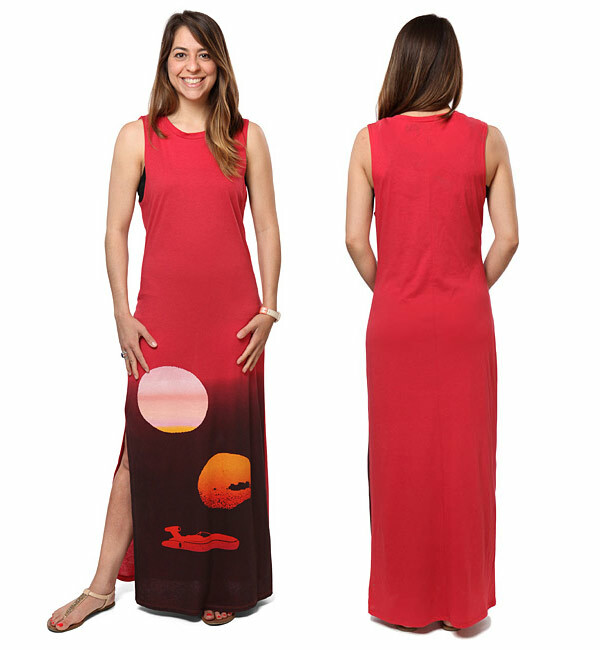 This Tatooine Sunset Maxi Dress lets you wear Luke’s home planet. 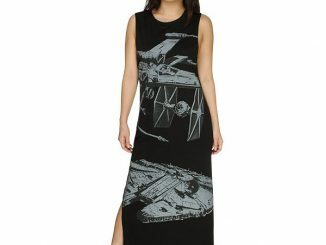 This maxi dress combines the length of a gown with the ease and comfort of a t-shirt. 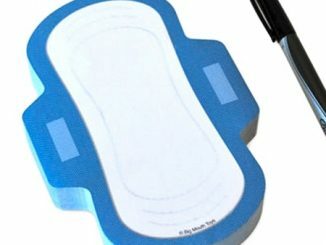 It is a great combination that looks good. 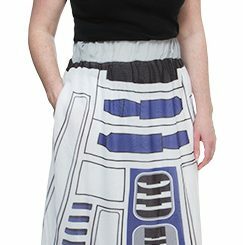 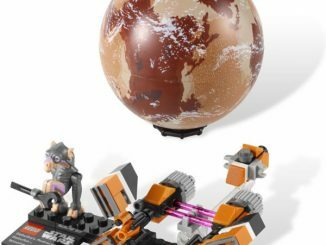 Especially with twin suns on it. 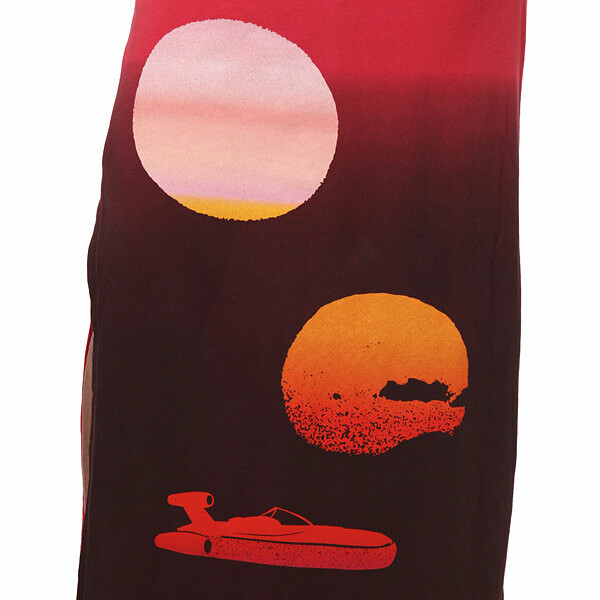 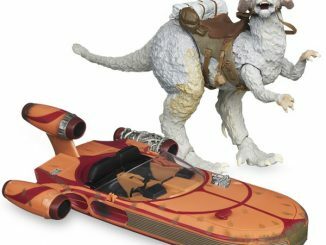 It is made of 50 cotton and 50 polyester, with a slit on the right side and a landspeeder in front of two suns. 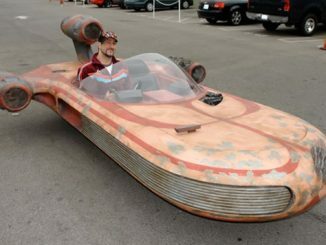 In his own garage, Daniel Deutsch created this full-size and driveable replica of a X-34 Landspeeder – the antigravity craft used by Luke Skywalker in the Star Wars movies.